Full HD 1080P resolution 1920*1080 at 25FPS. Powered by an Ambarella chipset with a real-time 1080P video stream, not the ones scaled up by 720P chipset with non-real-time 1080P video at 20FPS or less. 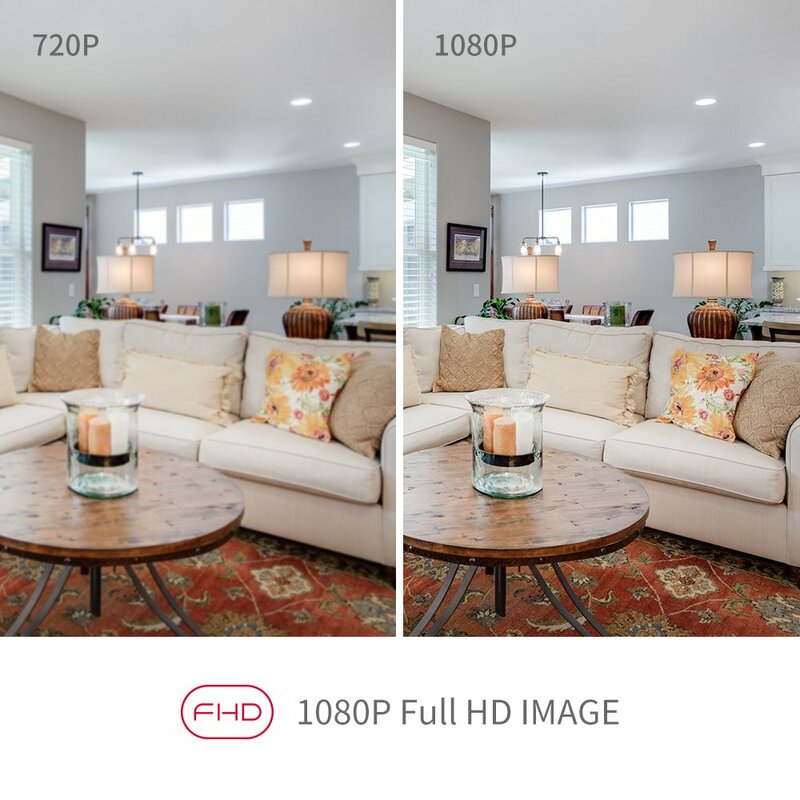 Check the spec of FPS before buy a 1080P camera. 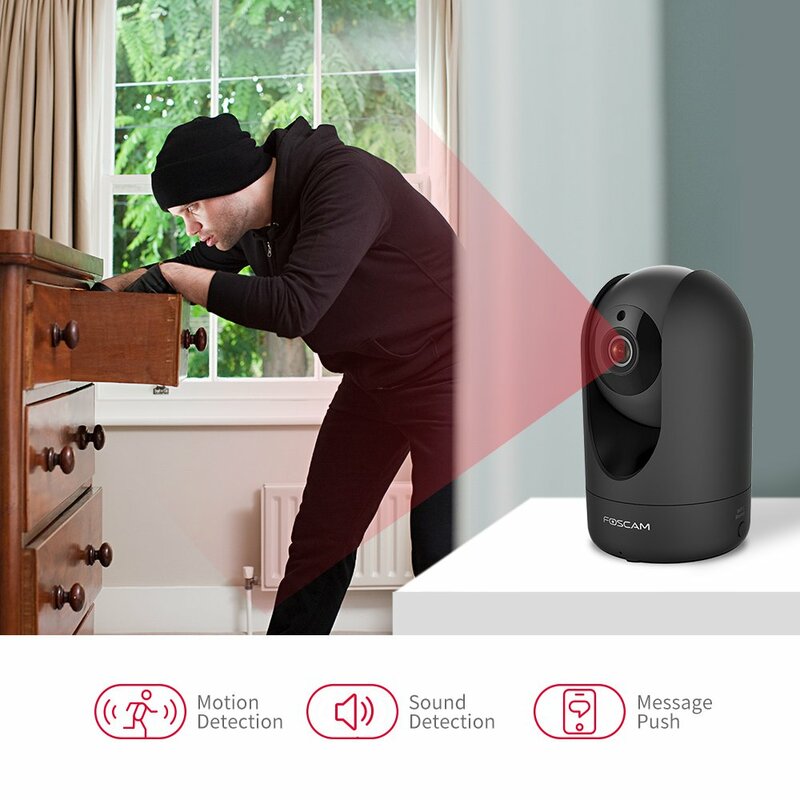 Intelligent Motion & Sound Detection.Intelligent alerts from your security camera will be sent to your PC or smartphone via Foscam app. 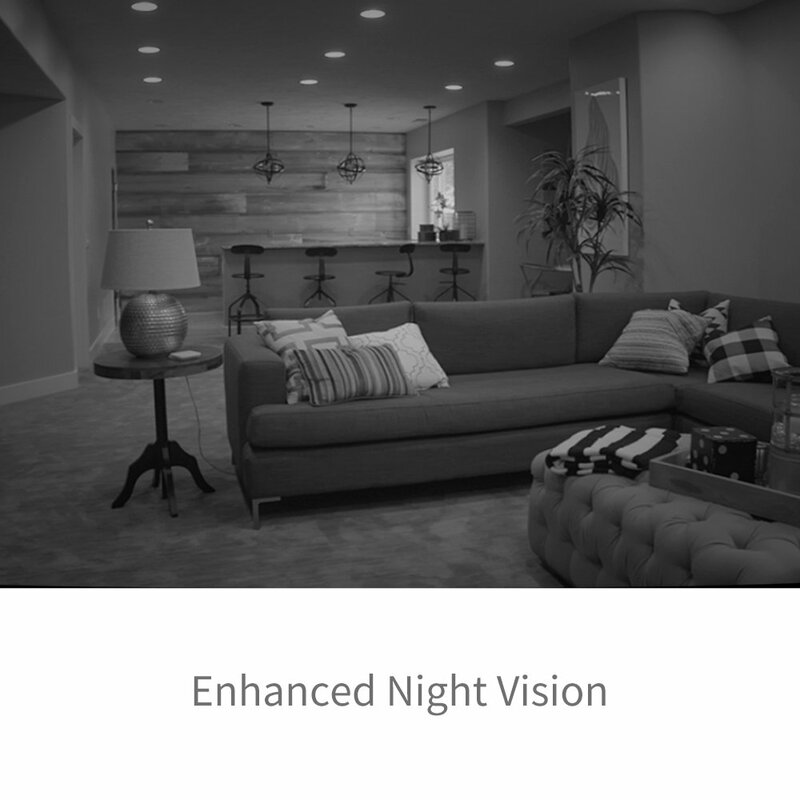 Comes with Foscam VMS (Video Management Softwware), and records events as soon as they happen and store them on Micro SD Card, NVR, Synology & QNAP NAS, FTP, Blue Iris or Foscam Cloud.